The Rebel Heart Tour Madonna is presented to you by Globe Telecom. 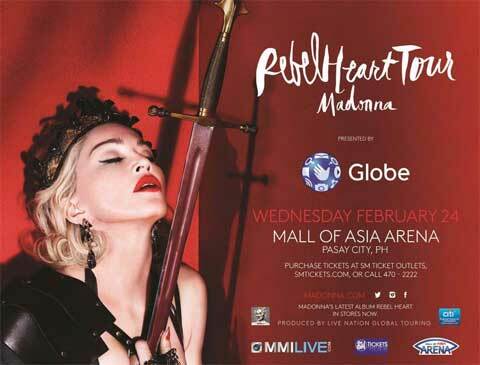 *Ticket Prices are inclusive of service charges Tickets now available at SM Ticket Outlets! 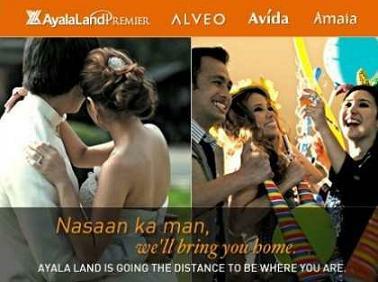 The Magic of #Aldub Tandem Continue to Soar! 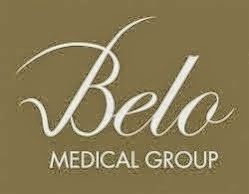 The Belo Medical Group Now Delivers!